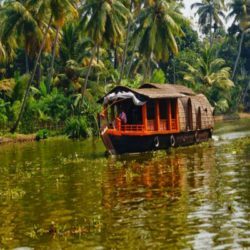 Love your life partner without any shyness at India most travel place with Kerala Honeymoon Tour package from Coimbatore. 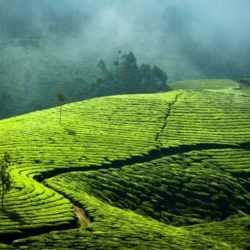 Kerala is not only the tourist place it is also the loving place. It shows some of the symptoms that attract the newly married couple to make love. 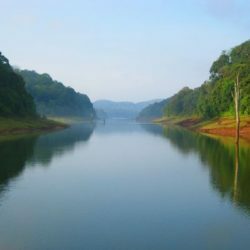 One of the place is Idukki there environment is always romantic. 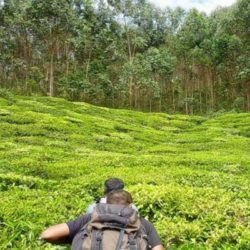 There is a flash looking of Western Ghats with tea plantation in slope down land and clouds that are touching ground that make your Honeymoon special. 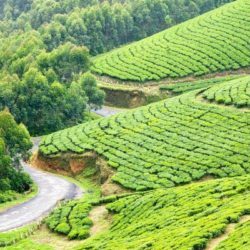 This tour will show you many of the exciting places like this that you love so much. A honeymoon not only feels you relaxed but also gets a way to explore your partner and know them in a better way. A romantic place play main role for a beautiful honeymoon. 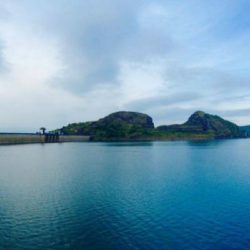 Cochin is one of the beautiful destinations in southern India because , there you can find stunning waterfalls and eye catching surroundings. 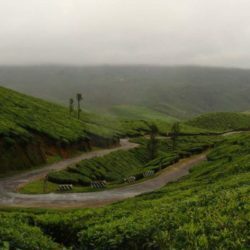 Many Hindi, Tamil and other Indian movies were shot there because of its unparalled natures beauty. 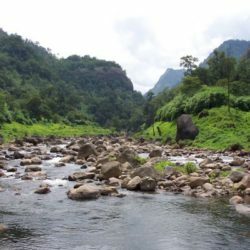 No doubt, the scenic Athirappilly Waterfalls is one of the most beautiful hideaways in Kerala for newly married to explore the nature and enjoy some romantic moments in a charming atmosphere. 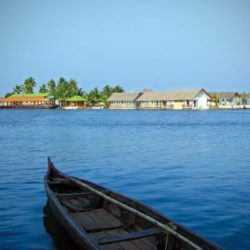 From Coimbatore, many honeymooners come to Cochin for celebrate their honeymoon. 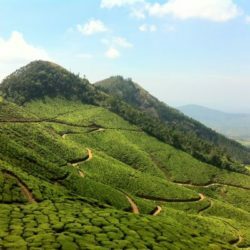 Relax your mind with Kerala tour package from Coimbatore. 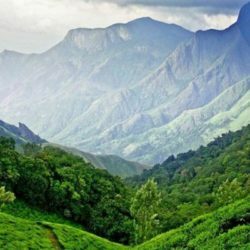 Kerala is good center of Ayurveda treatment. 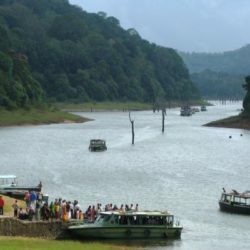 So, take a simple theraphy of your body to feeling relax with travel around the main places of Kerala. 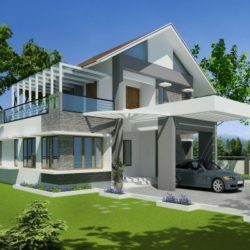 Now a days the work is getting high and the person are always feel tired. So, plan your vacation with us to make either you happy or your family happy. 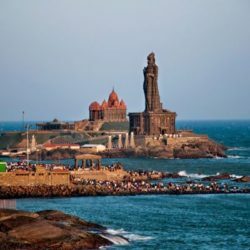 This trip will also give you more places like beaches, temples, historical place etc. We have both of route like travel with train or flight that is convenience for you. Go for it and take a jaourney. 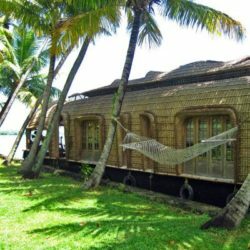 Coimbatore to Kerala tour packages by Flight / Train are here. On arrival at the Cochin Airport ✈ / Railway Station from Coimbatore, our representative will welcome you. Then picked by personal ac car and checkin to the pre booked hotel. 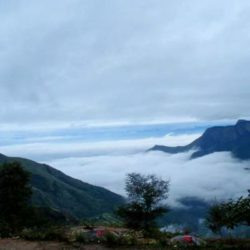 After checkin you will be relaxed here from long journey of Coimbatore. 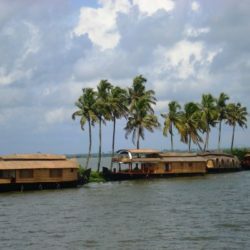 Then proceed to the local tour of cochin city. 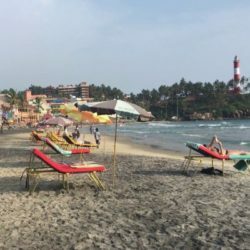 Our car driver will take you to the Bolghatty Island, Bolghatty Palace, Chinese Fishing Nets, Fort Cochin Beach, Jewish Synagogue and other places of historical importance. 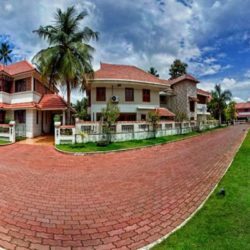 Over night stay will be in Cochin hotel. 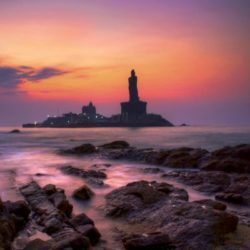 After very early breakfast, check out from the hotel of Kanyakumari and then return to Cochin after the long journey of 5 hours. 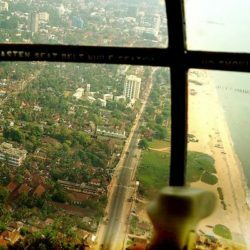 Then start from Cochin to Coimbatore with great memories of the tour by Flight ✈ / Train.